There’s always more to explore at Walt Disney World. 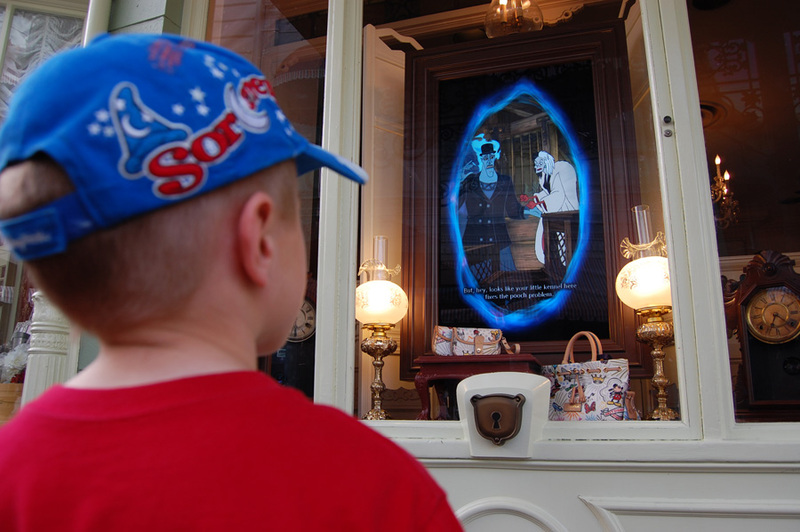 Between the rides and shows, you’ll find plenty of exciting adventures for kids, including interactive games that earn fun rewards. The best part? They’re completely free! 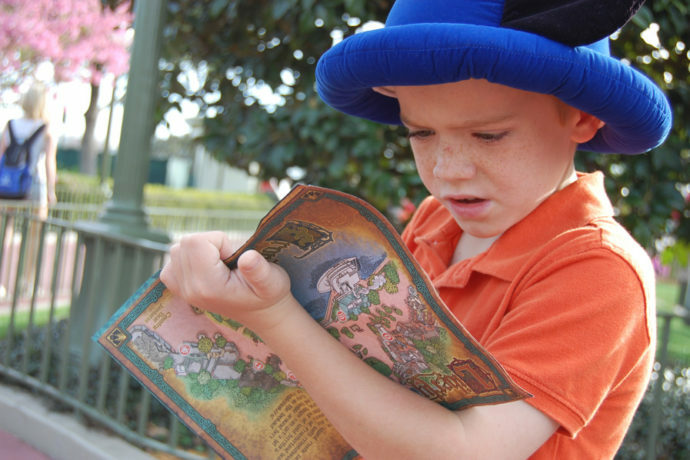 Here are 5 free scavenger hunts and interactive games for kids at Walt Disney World.